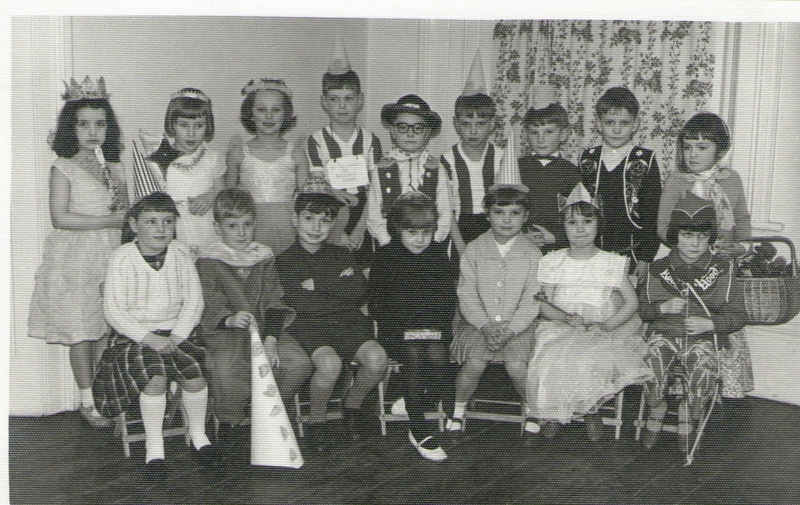 St Giles Sunday School – early 1960s. Photo copyright of David Brookfield. Ian walton front row 3rd in from left. Jane Green third from left back row,with Jeanette Booth second left back row , Nigel Lindley 5th from left back row. Jane Cutts,front row first right.